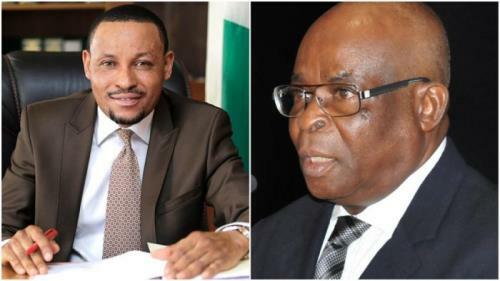 Code of Conduct Tribunal chairman, Danladi Yakubu Umar has defended the ex-parte application he granted for the suspension of Justice Walter Onnoghen as the Chief Justice of Nigeria (CJN). In his response to the FJSC query/letter, Umar said the tribunal has the powers to hear the ex-parte motion. Besides, he said the tribunal has the jurisdiction to try the CJN. The CCT chairman denied breaching judicial oaths because he did not subscribe to such, he could not be sanctioned either by the NJC or the FJSC. Umar said: “The petitioner alleged that judicial oaths were breached and that the NJC should consider appropriate sanctions. 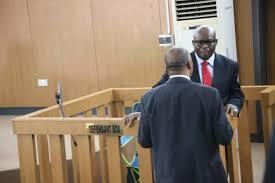 It is to be noted that the chairman and members of the CCT are not judicial officers. This is predicated on the fact that the chairman and members of the tribunal, during swearing into office, only subscribe to official oaths and not judicial oaths.